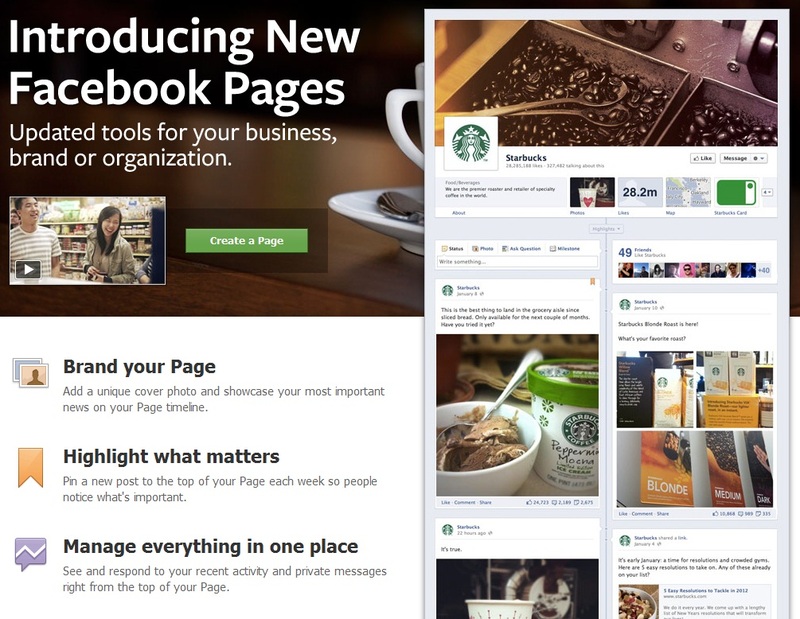 At the end of this month, Facebook will be changing the face of business pages so to speak. The layout of business pages will change significantly – similar to the level of change between the Facebook traditional view and the new “Timeline” view. The new layout (see below) is much more image oriented and may require investments in additional content rather than simply posting (if that was your previous approach.) It seems that Facebook is becoming quite conscious of the appeal of Pinterest and is emphasizing pictorials over written content (as if typical posts weren’t shorthand enough – OMG!) and encouraging pinning a picture to the top of each post. You can take a look at the Facebook notice, tips for handling changes and examples of the new layout here. This change is not optional. Your layout will change and it may end up looking a bit funky if you don’t plan for it. As a non-retail business, Insight Forums has not yet fully embraced Facebook as a key part of our social media strategy but it has growing value for any company selling to consumers. Every channel that is added to a company’s social media platform needs to be managed, but that means planning for enforced upgrades and conversions ala Facebook March 30 deadline. If this wasn’t already part of your plan, take a look at your site and see what will happen when the new layout takes effect. Put your best face forward and get ready to post more pictures.